Two Iranian Christians at their final appeal hearing were ordered by a court to renounce their Christian faith to gain their freedom but they refused to do so. 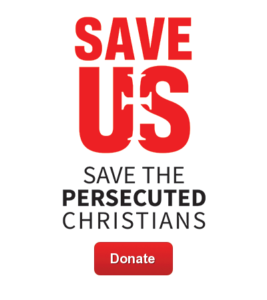 Christian Solidarity Worldwide said the hearing took place on Tuesday in Tehran, where Christians Saheb Fadaie and Fatemeh Bakhteri were ordered by presiding judges Hassan Babaee and Ahmad Zargar to turn away from their religion. The believers, who refused to comply, have been convicted of “spreading propaganda against the regime,” and are waiting to hear their final verdict. In September, Fadaie was sentenced to 18 months in prison, along with two years of internal exile, while Bakhteri was sentenced to one year in prison.